Many businesses, including those owned by your clients, find that as they grow, their warehousing becomes inefficient and drags behind them. Very few businesses have warehouses optimised for productivity, and continuing to rely on labour-intensive processes results in poor resource utilisation and ineffective inventory management. The consequences of inefficient warehousing are numerous and affect all aspects of an organisation, especially revenue generation. It also affects customer satisfaction, particularly when your clients’ products are delayed or lost due to disorganisation. Automated mobile warehousing is becoming an increasingly attractive option as businesses seek a dramatic improvement in their productivity and stocktake process, as well as seeking to have control over inventory. In this month’s blog, I’ve outlined the three ways that an automated warehouse system can improve previously labour-intensive tasks, and the significant increase in productivity that happens as a result. 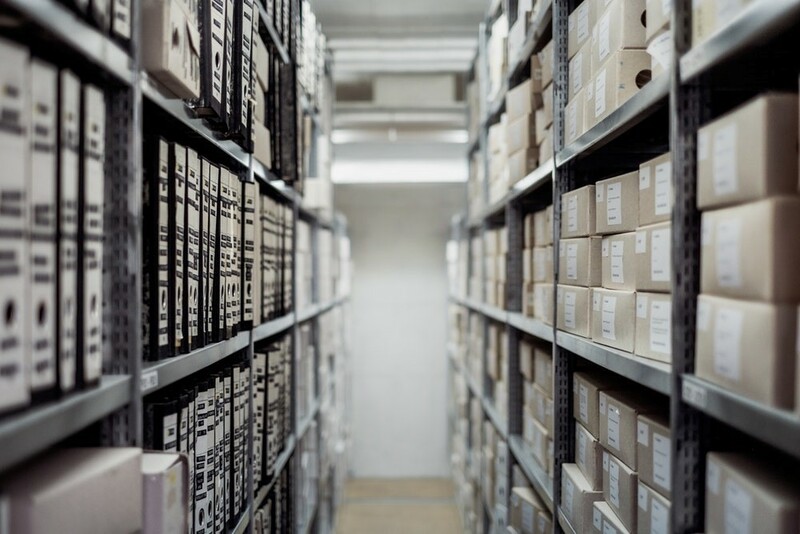 For your clients, knowing where products are located in their warehouse is a basic necessity—they need this knowledge for picking stock, which is the first step in delivering their product to a customer. But many organisations, due to incorrectly labelled goods or other reasons, have inaccurate picking methods. Errors in stock management lead to a negative cycle of pick inefficiency in which goods are continuously handled incorrectly and rushed out, leading to a knock-on effect into purchasing and re-stocking. This ultimately results in massive holes in the system that require extra work from warehouse employees to try and mitigate. In an ideal warehouse, stock is correctly labelled and managed, leading to optimised pick time and making the process much easier. Download your copy of the HARMONIQ Effective Stock Management eBook to learn how an automated warehouse system can increase pick efficiency and save time for your clients. Most companies see stocktakes as something to be scheduled annually. 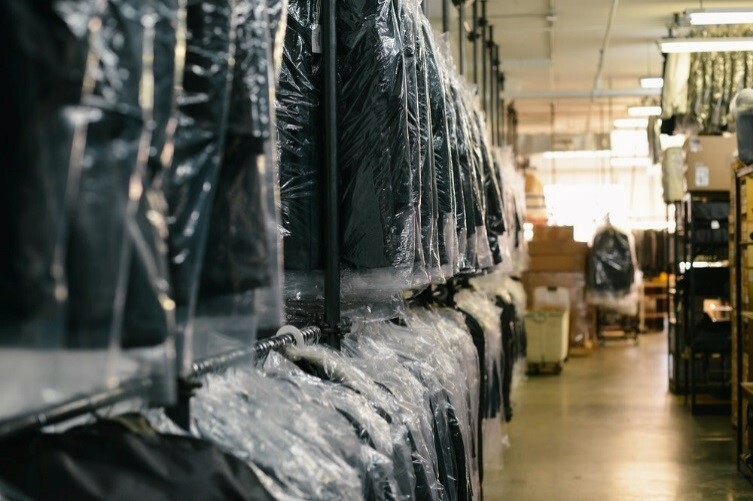 This often involves shutting down the warehouse for the day, and beginning a slow, labour-intensive process that ultimately results in inaccurate stock levels. Instead, stocktakes need to be optimised for efficiency and accuracy. We’ve found that the best way to do this is to avoid annual stocktakes, and instead utilise the downtime that happens between couriers. An automated warehouse system allows your clients to use spare moments to run a cyclic continuous stocktake, which increases efficiency and accuracy. To learn how smarter warehousing can optimise the stocktake process in your clients’ organisation and make it less labour-intensive, download your copy of the HARMONIQ Effective Stock Management eBook. 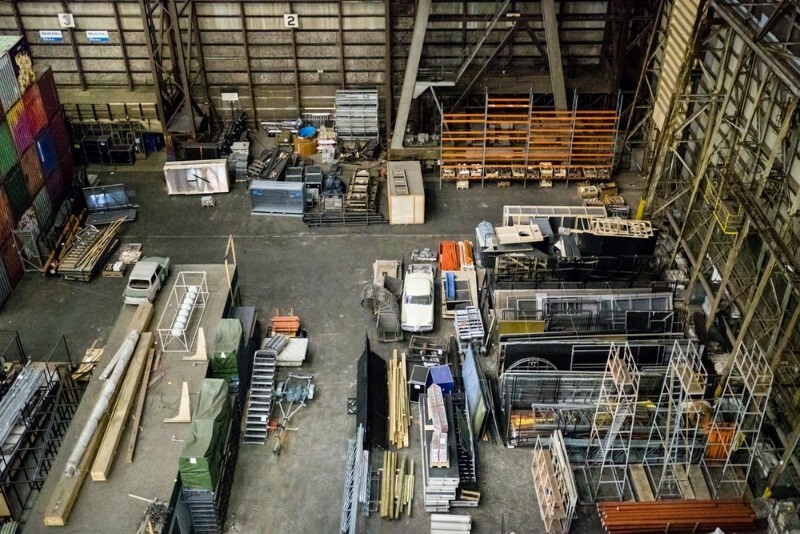 Improving your clients warehouse layout ensures processes and tasks are actioned faster. Warehouses usually have one layout plan developed right at the beginning of the moving-in process, and then stock stays in that arrangement forever. This means that as products change, or your clients get more of them based on demand, the warehouse layout stays the same and isn’t optimised for efficiency. Ideally, the warehouse layout would be improved in much the same way as stocktakes would—using moments of downtime to re-shelve products. A better warehouse layout would lead to a better pick-rate and replenishment system. By continually adapting the warehouse layout to respond to the demands of picking, the process would drive efficiency and be less labour-intensive, leading to on-time deliveries and even more time to do other tasks. Download your copy of the HARMONIQ Effective Stock Management eBook to learn how smarter warehousing can dramatically improve efficiency in your clients’ organisations. How can I start leveraging automated warehousing in my clients’ businesses? Carry out rolling stock takes. Download the HARMONiQ: Effective Stock Management eBook today as your next step guide on becoming a supplier that allows organisations to be driven by smarter warehousing—because your clients’ computer systems should not be a barrier to implementing an effective stock management process. If you would like to see the impact HARMONiQ’s Mobile Warehousing can have on your clients’ businesses, then click here to request a demo and I’ll be in touch shortly.